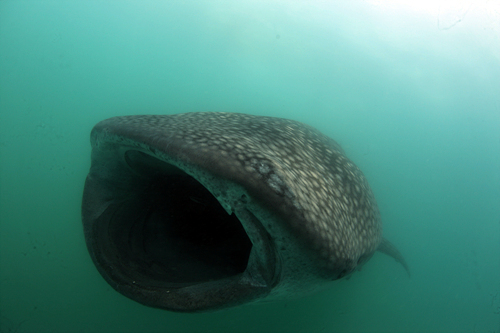 The monitoing team recorded two whale sharks on today. Perfect weather for swim this amazing creature! The power still not restored yet, but the electricity company are now fixing line and will testing and will back soon. They expecting Tomorrow power will completly back.